Rachel Melvin wore TACORI to the premiere of Dumb and Dumber To yesterday in Los Angeles! The actress added a touch of sparkle to her glamorous red gown with TACORI 18K Pink Gold 1.66ct Diamond Promise Bracelet (style no. 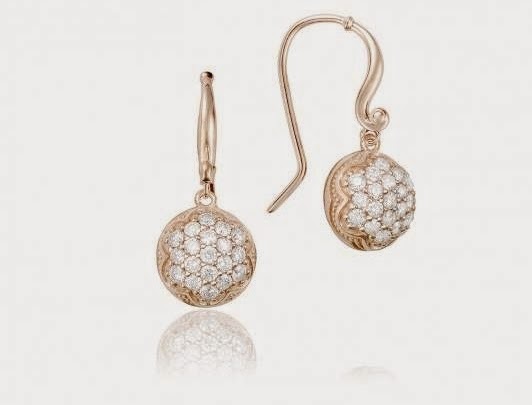 SB192P-M, $9,990) and 18K .80ct Pink Gold Round French Wire Earrings (style no. SE205P, $2,740; www.tacori.com). Rachel Melvin is an American actress best known for her role as Chelsea Brady on Days of Our Lives (2005–2009). She landed her first acting job in the 2005 independent film Boo. She later won the role of Georgia LaMarque, a French girl whom Bo and Billie had been falsely led to believe was their daughter on the NBC soap opera Days of our Lives, but only appeared in five episodes. Months later she took over the role of Chelsea Brady (originally portrayed by Mandy Musgrave). 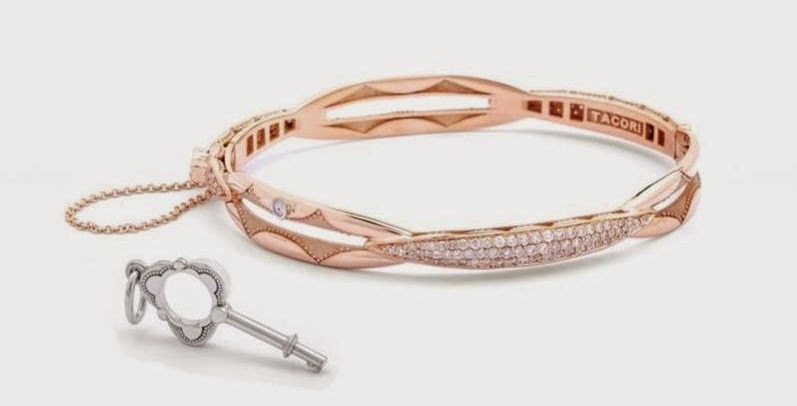 If you are fascinated about jewelry, you may want to continue reading about bracelets. You are welcome to visit the bracelets blog post section for additional reading opportunities.